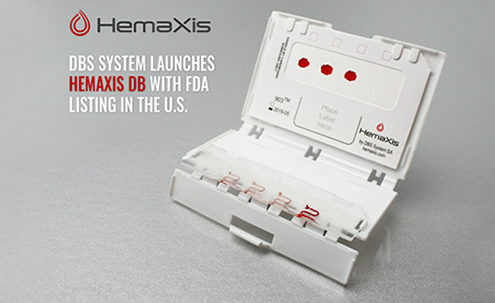 HemaXis simplifies and reduces the cost of blood sampling, enabling to collect blood anywhere and at anytime. 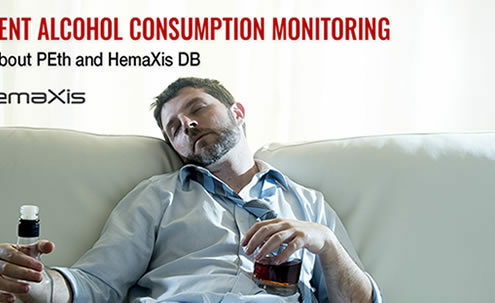 HemaXis brings together the power of labs to test and monitor health with the desire to stay well. To achieve this, physicians require information about their patient’s physiology and how food, drugs and the environment affect their health. 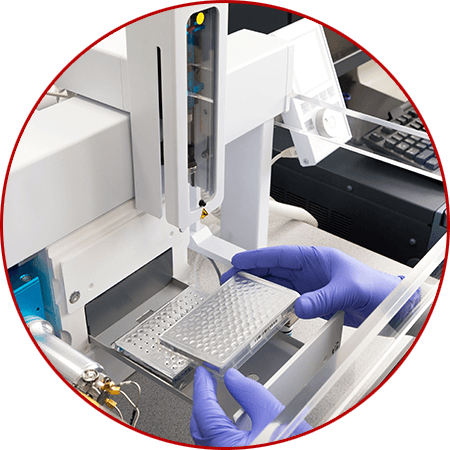 The HemaXis micro blood sampling platform uses microfluidics to collect and prepare accurate volume controlled samples of whole blood, plasma and serum. This platform promises to increase the analysis potential of the dried blood format and to revolutionize blood sampling. 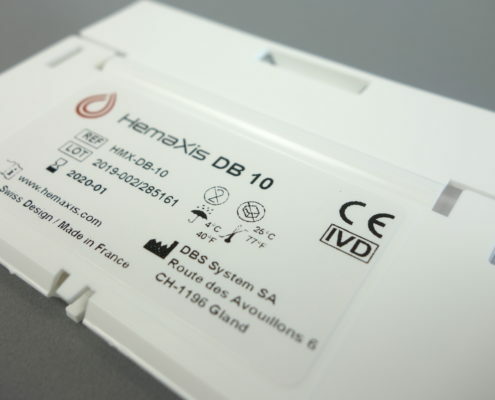 HemaXis DB 10 for whole blood collection is now available for sale in Europe and the United States. The Hemaxis platform aims to simplify and reduce the cost of blood sampling by replacing the blood tube, nurse, collection center, cold storage, and centrifuge with reliable and easy to use devices based on microfluidic technology. INTERESTED IN MICRO BLOOD SAMPLING? Realizing big ideas requires big collaboration. 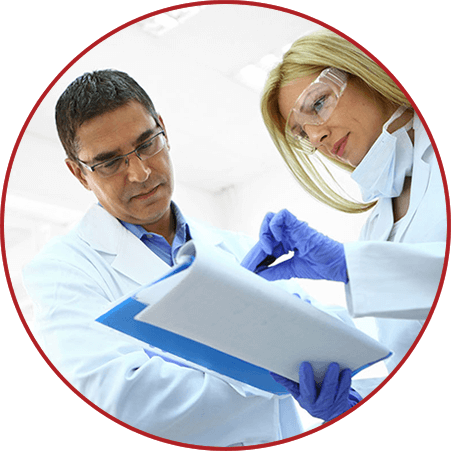 We are working together with established clinical labs and pharmaceutical companies to fully leverage the potential of micro blood sampling.